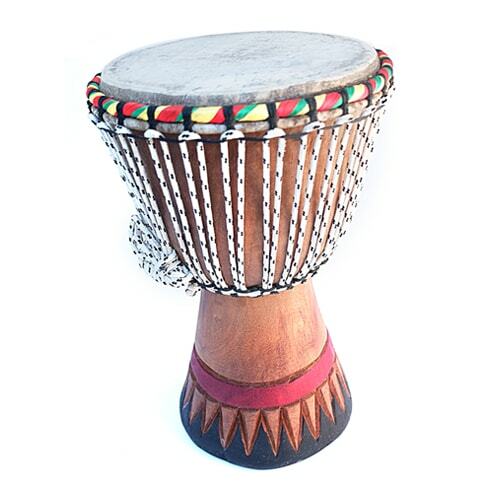 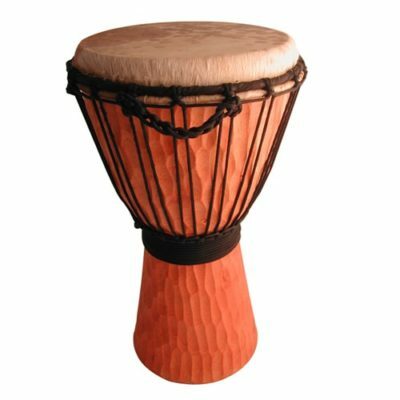 This solid djembe is beautifully carved and a great sound. 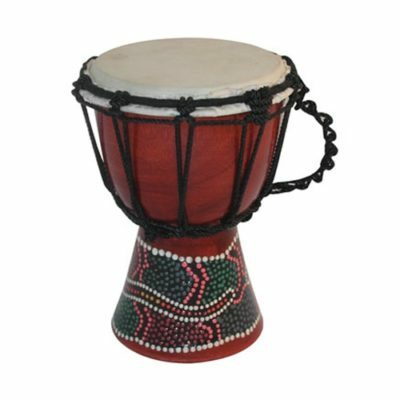 Made in Senegal. 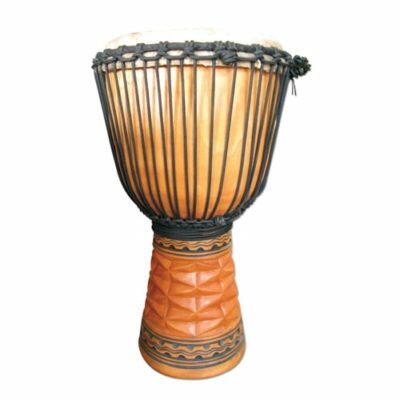 38-40cm high with 20cm dia head.